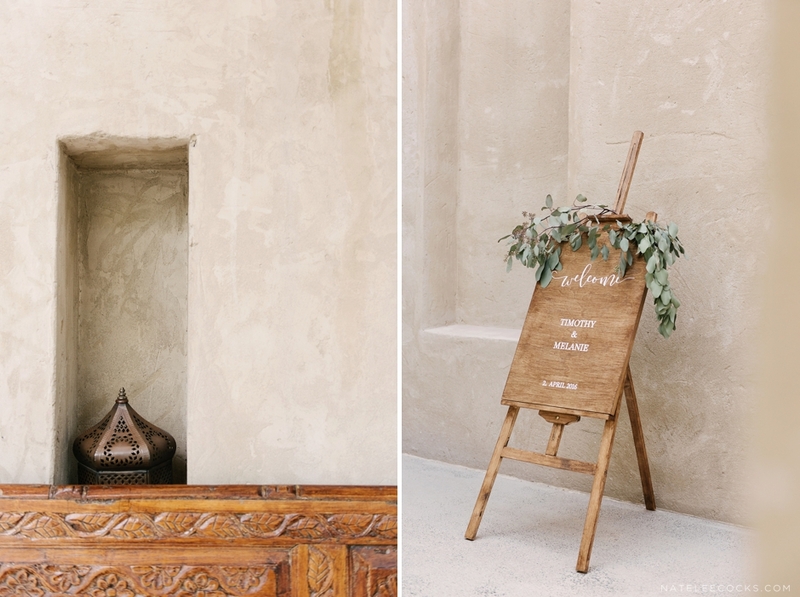 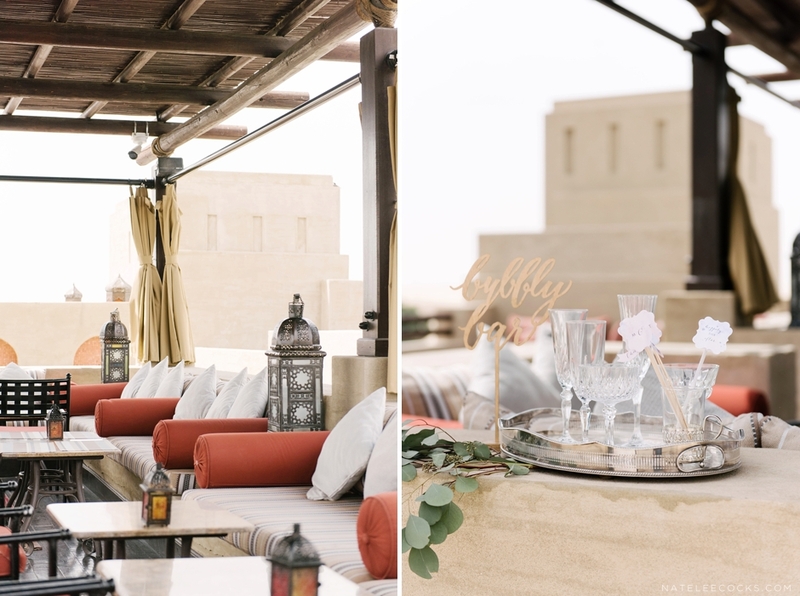 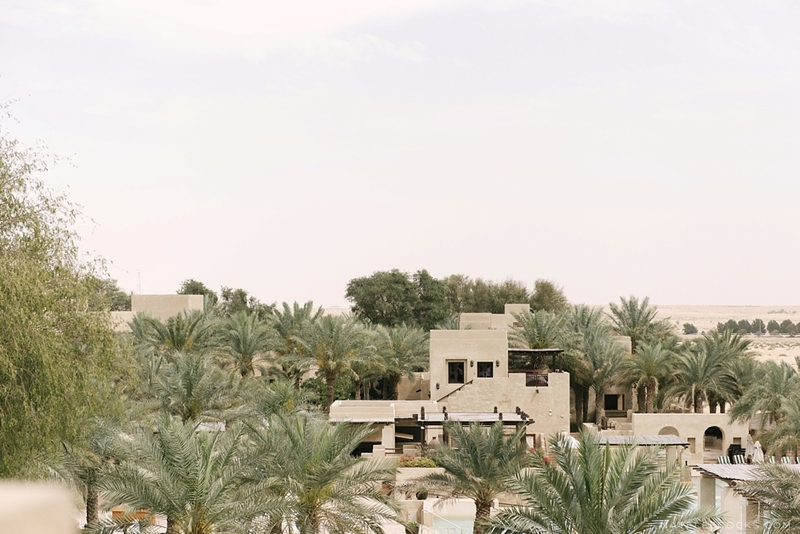 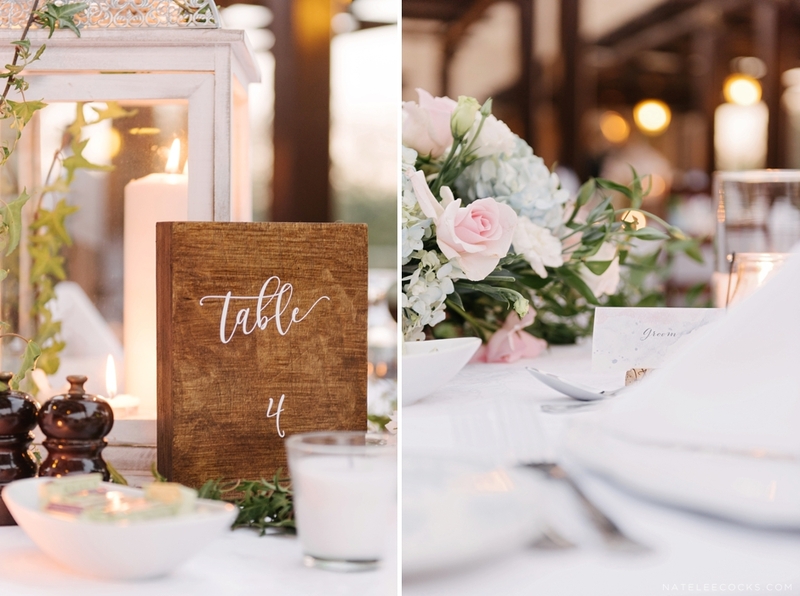 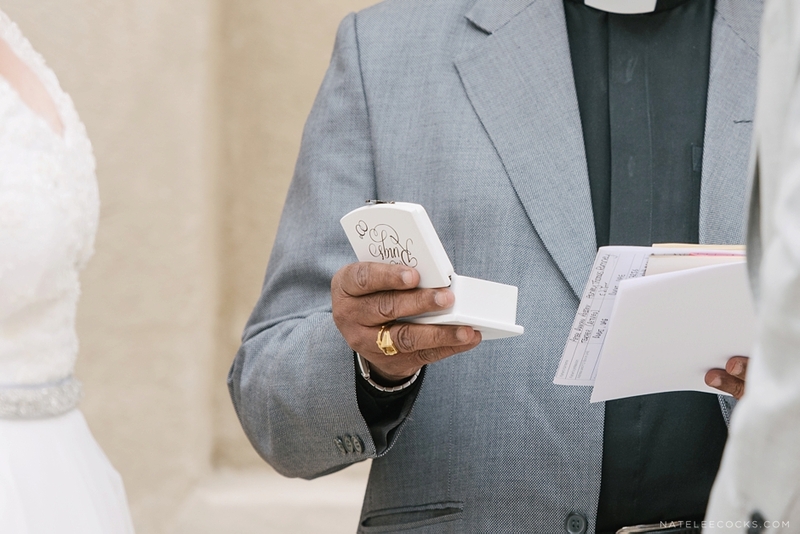 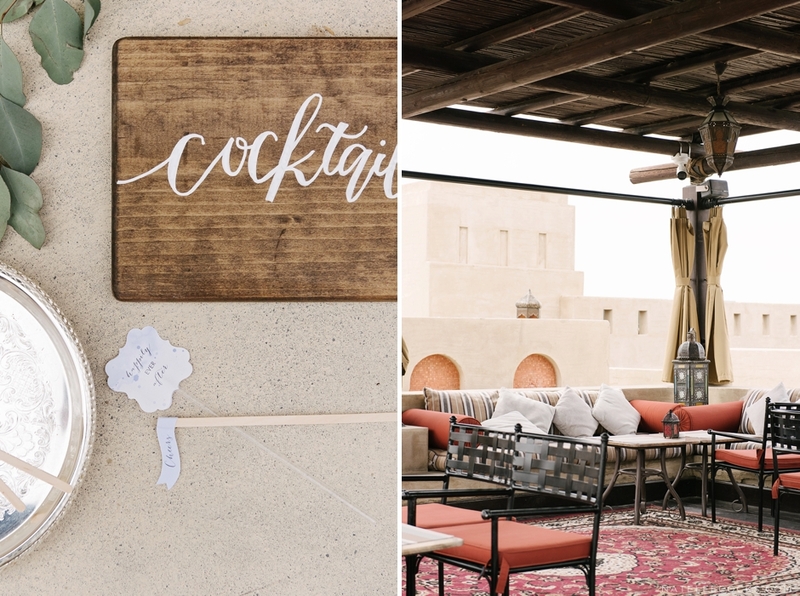 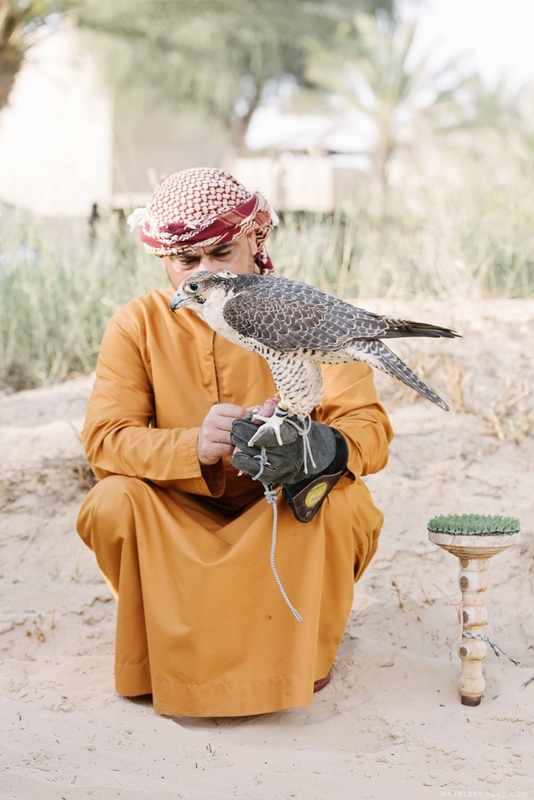 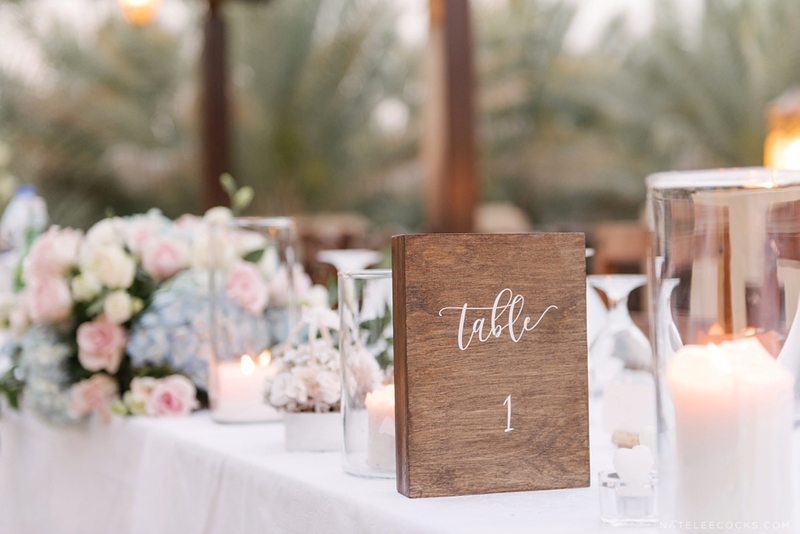 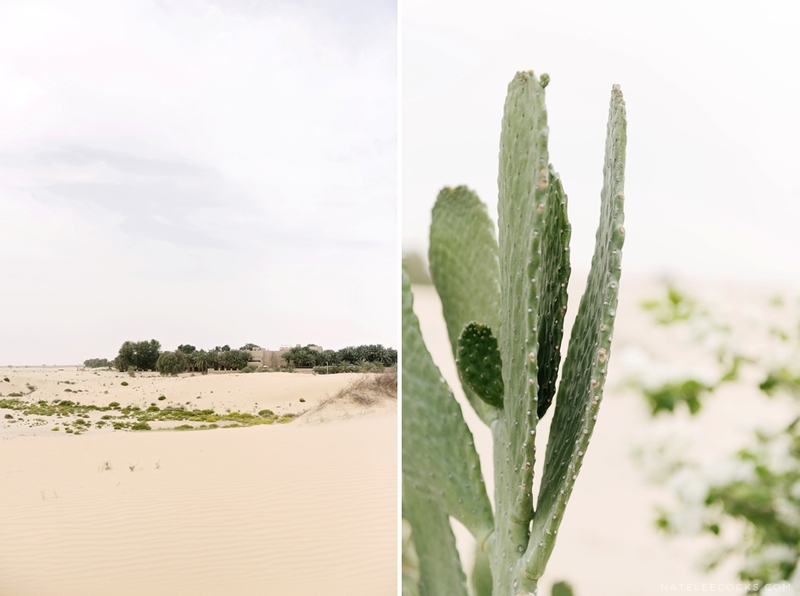 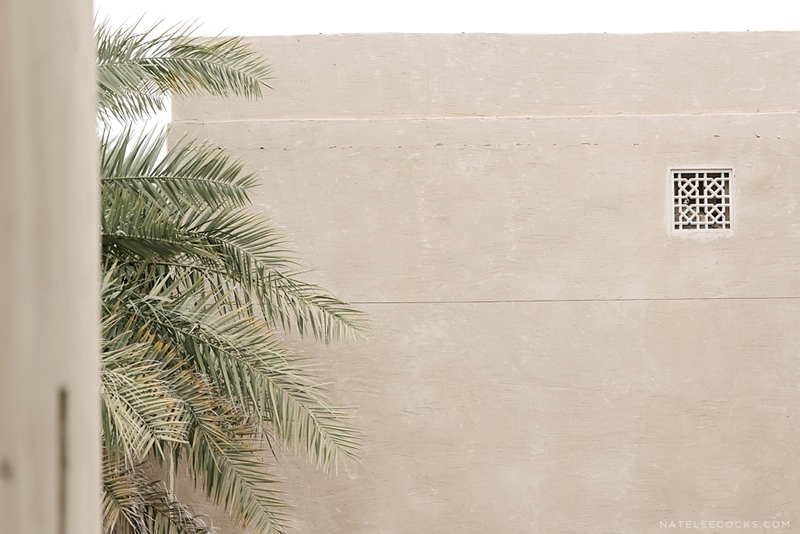 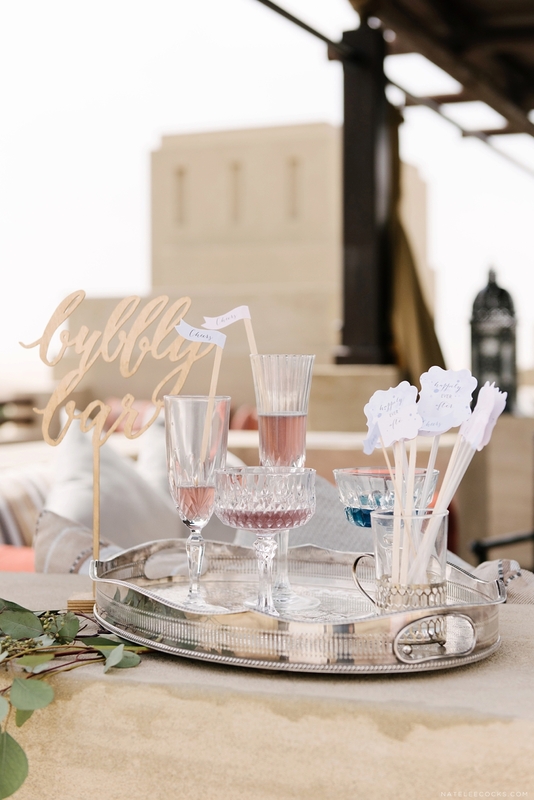 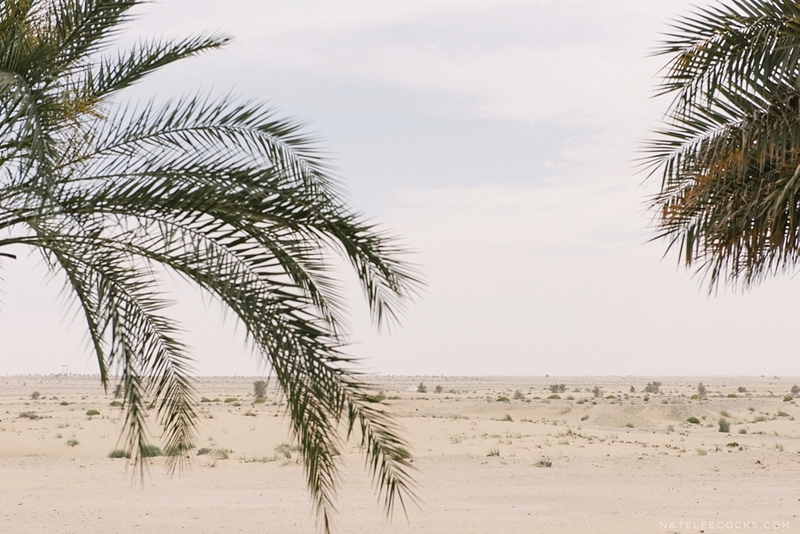 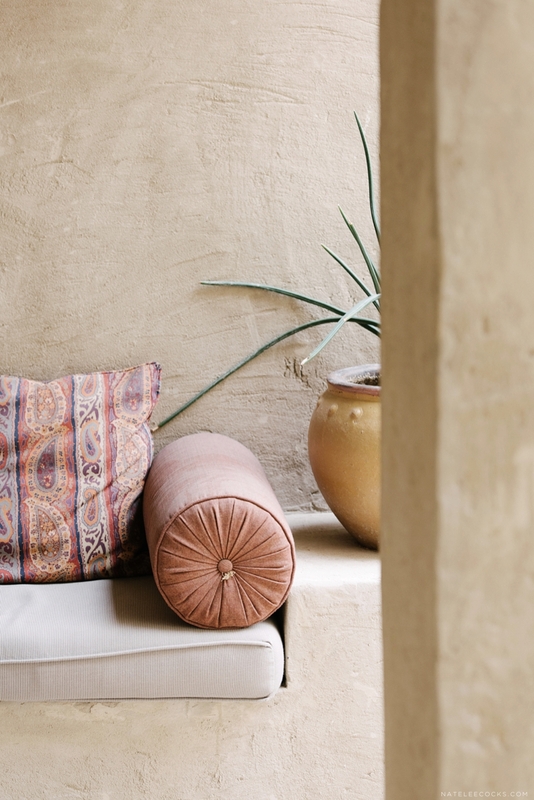 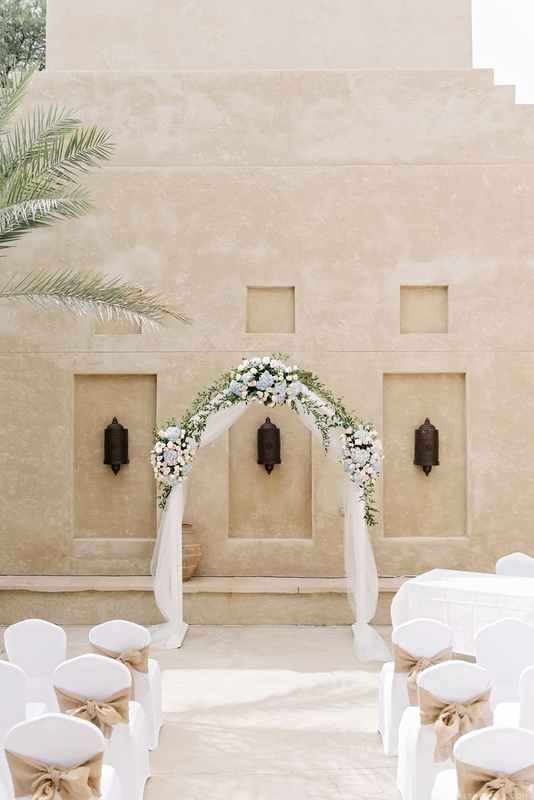 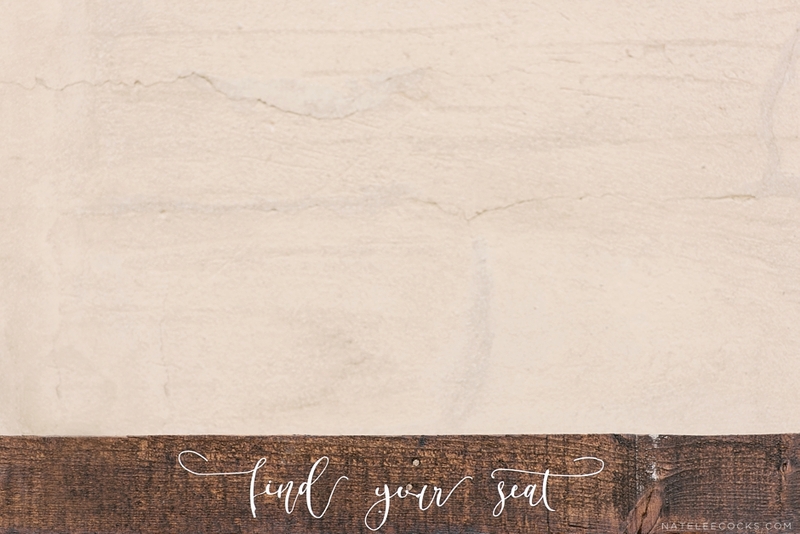 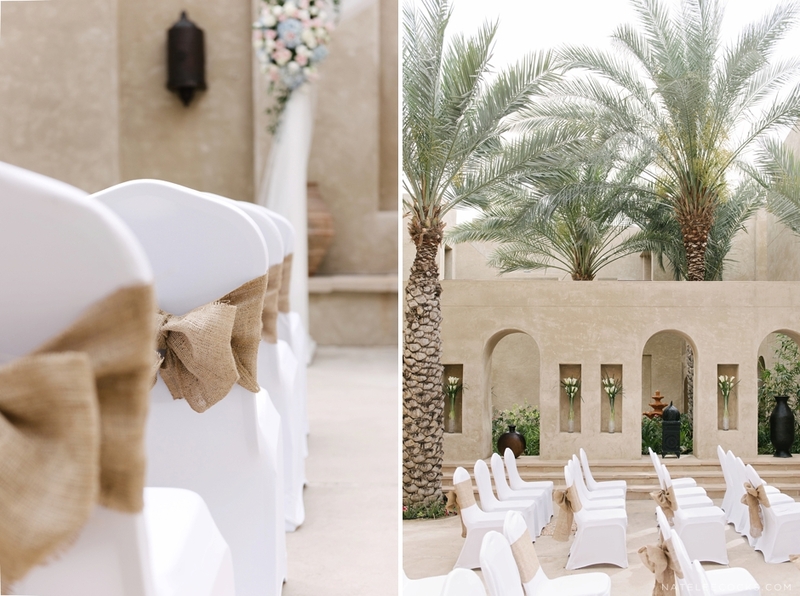 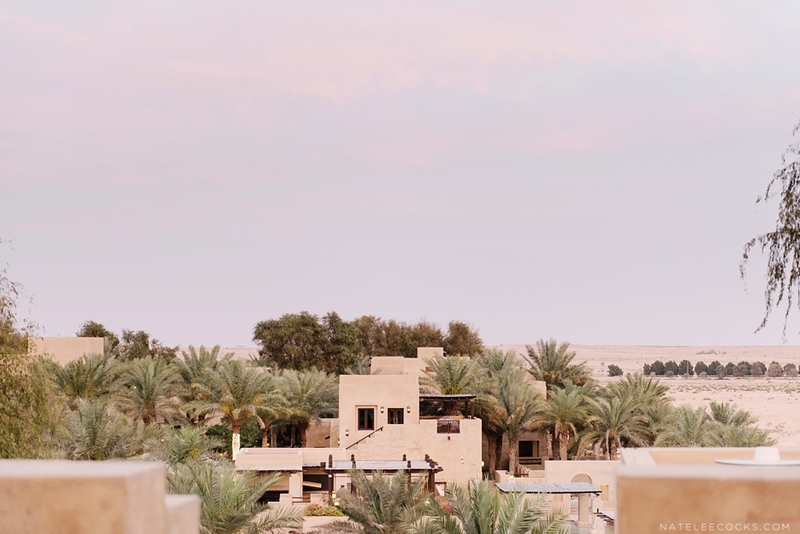 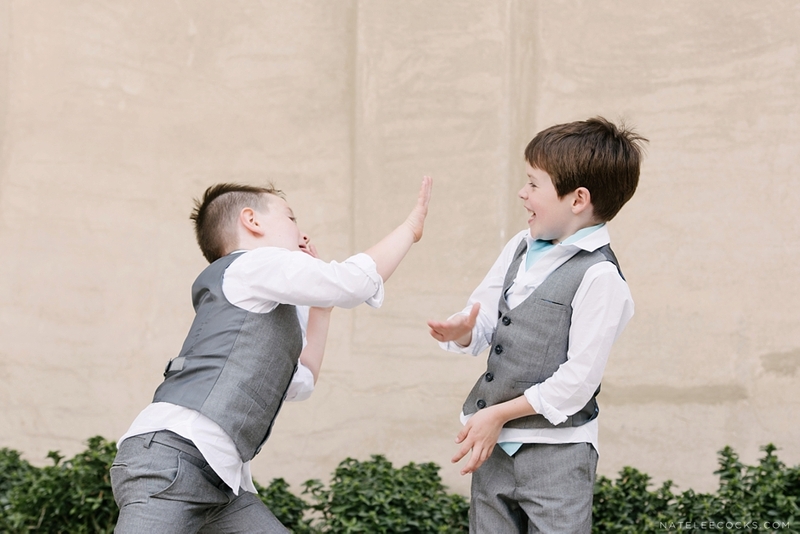 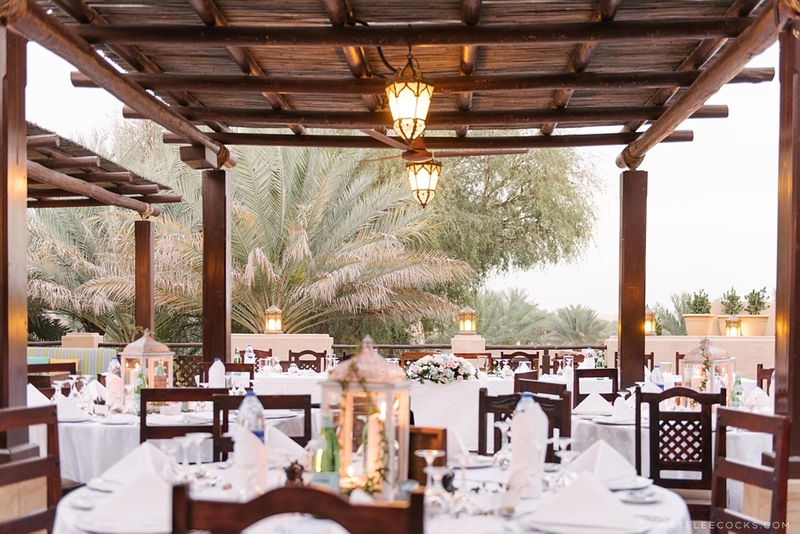 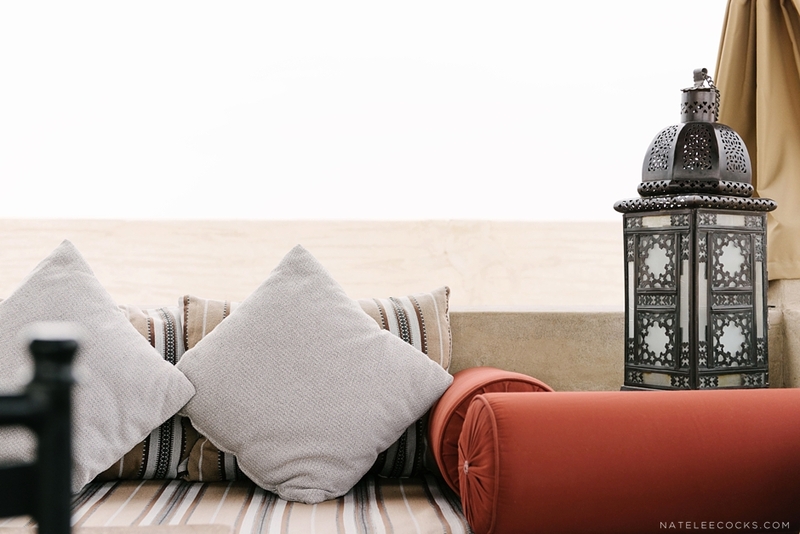 Bab al Shams Desert Wedding – I am very excited to share with you my very first desert wedding and what a beautiful wedding it was indeed. 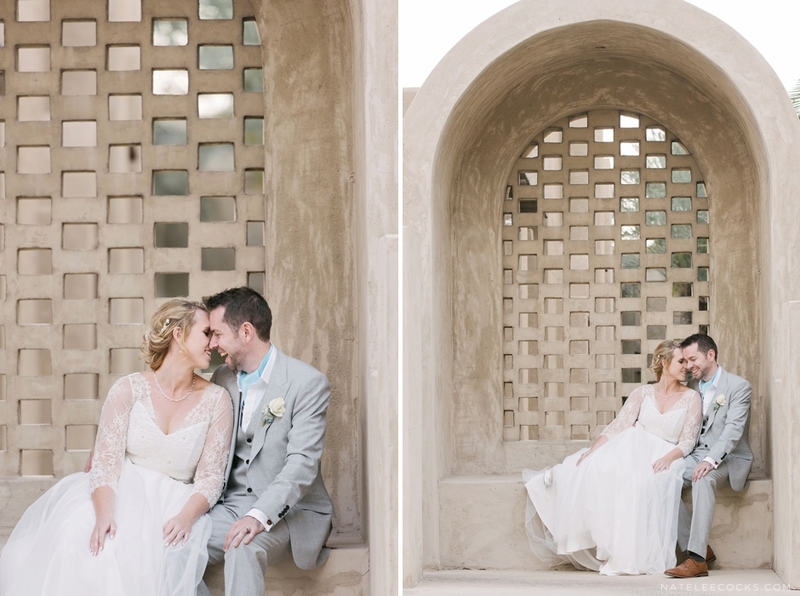 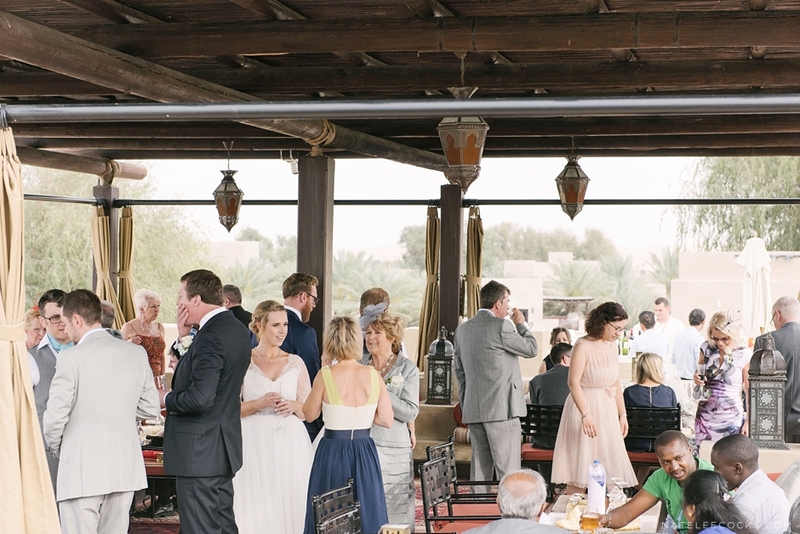 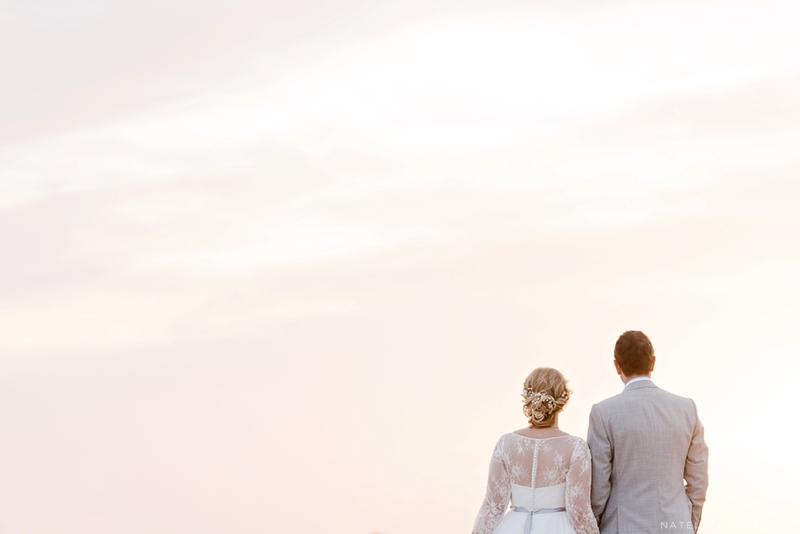 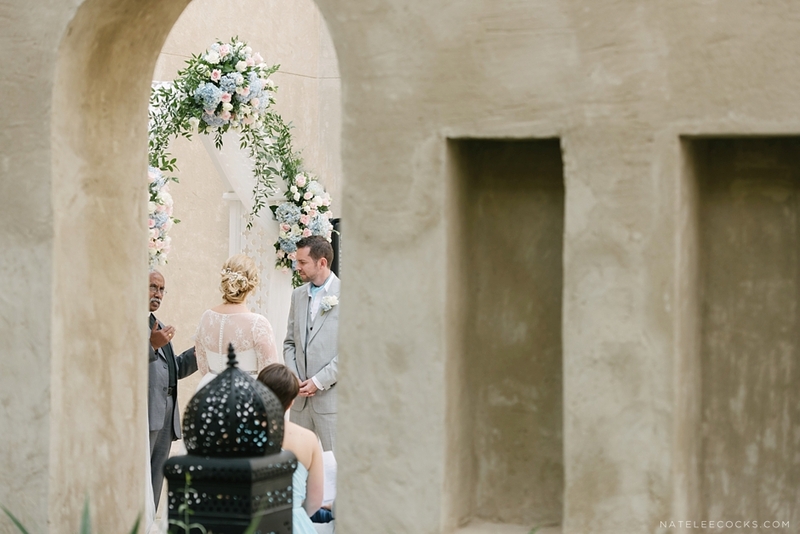 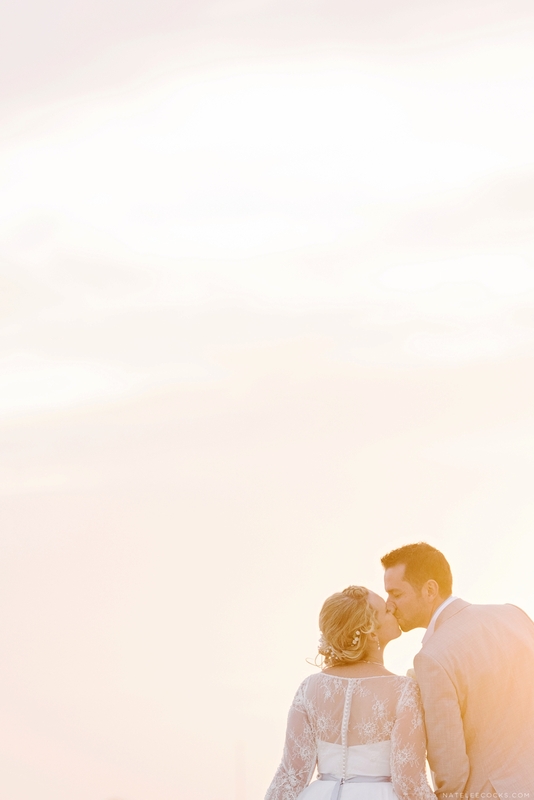 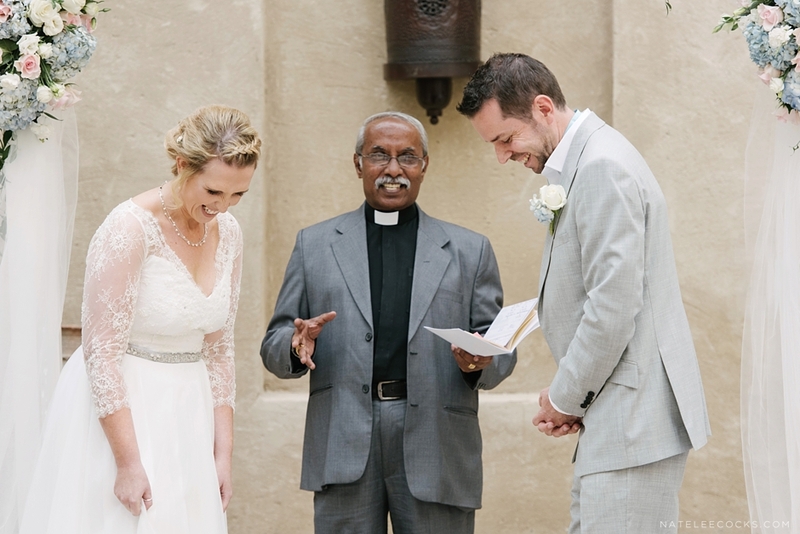 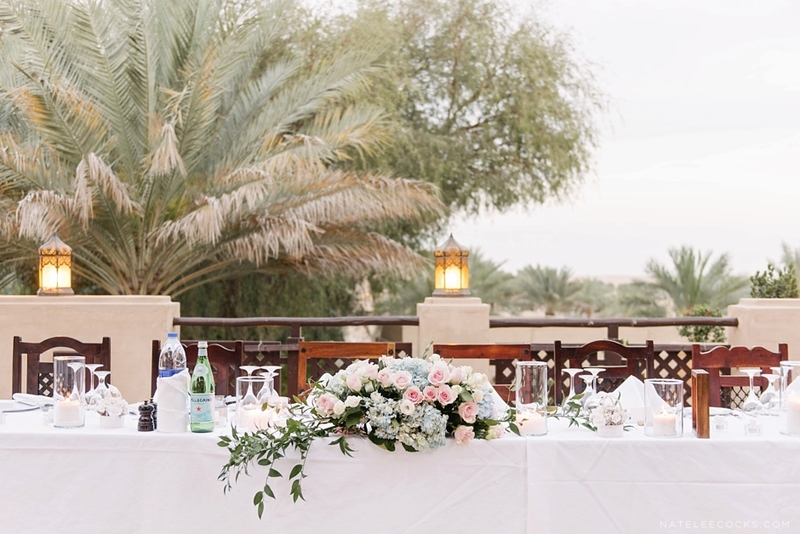 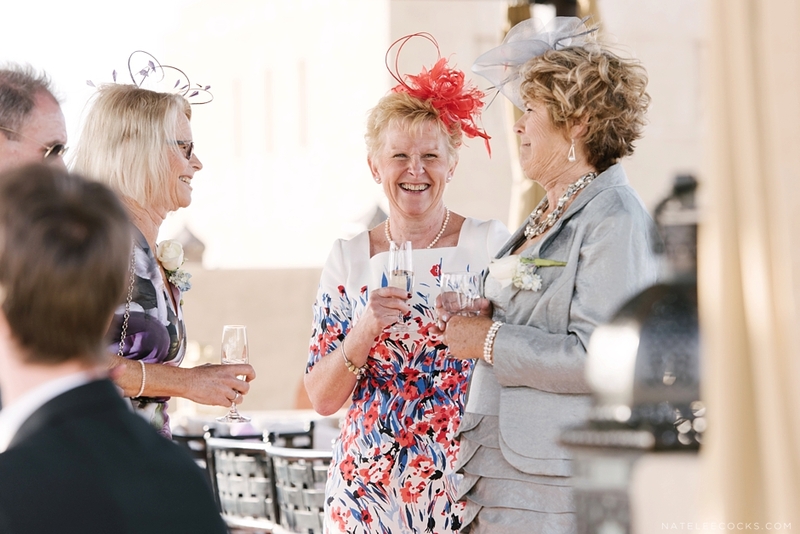 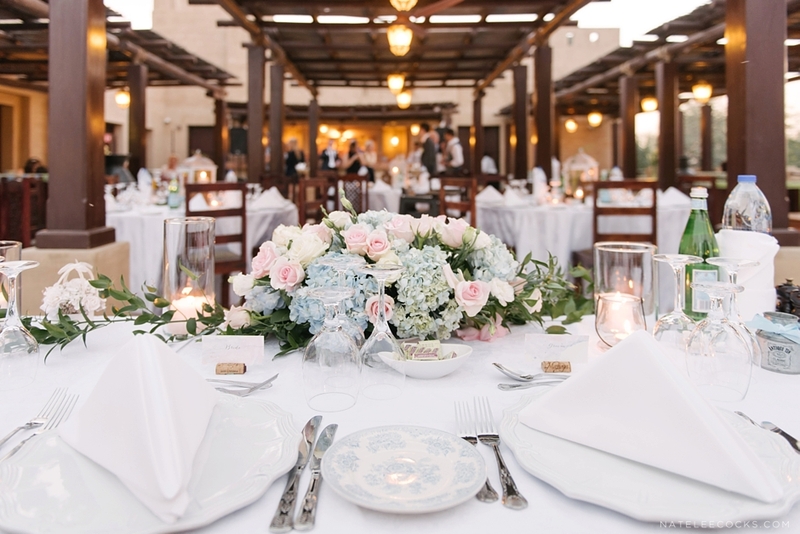 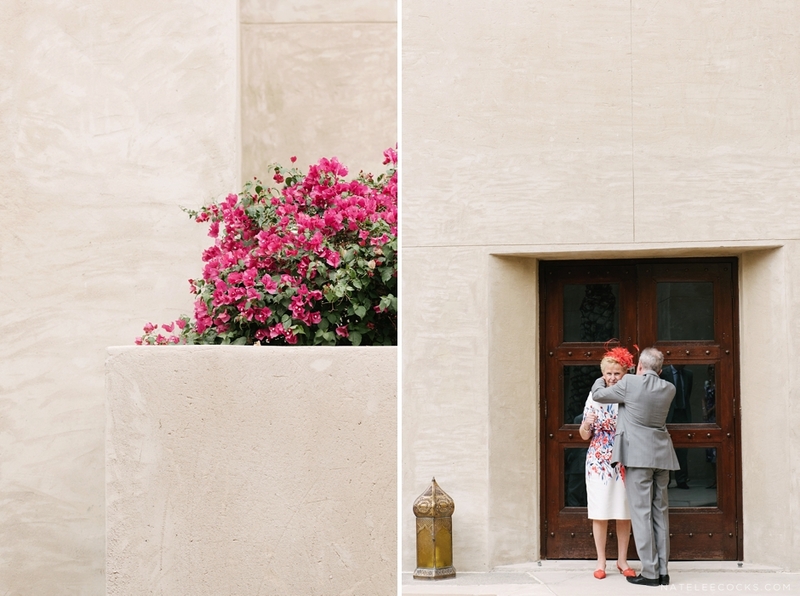 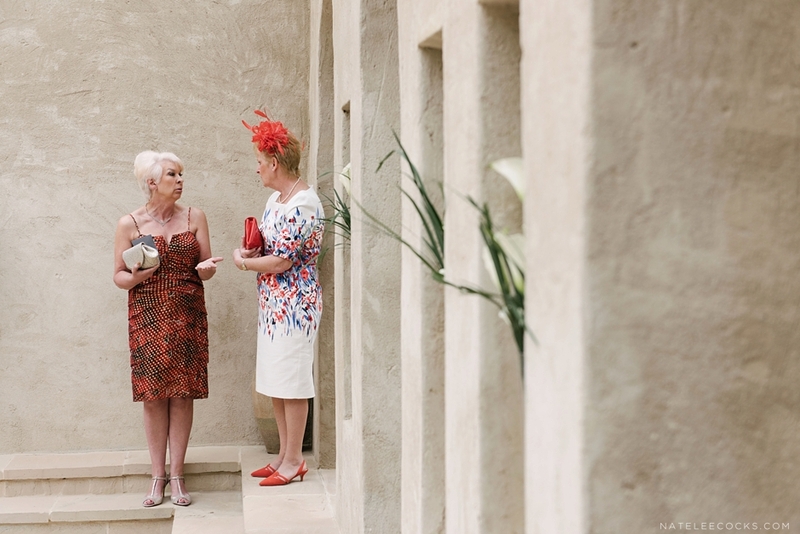 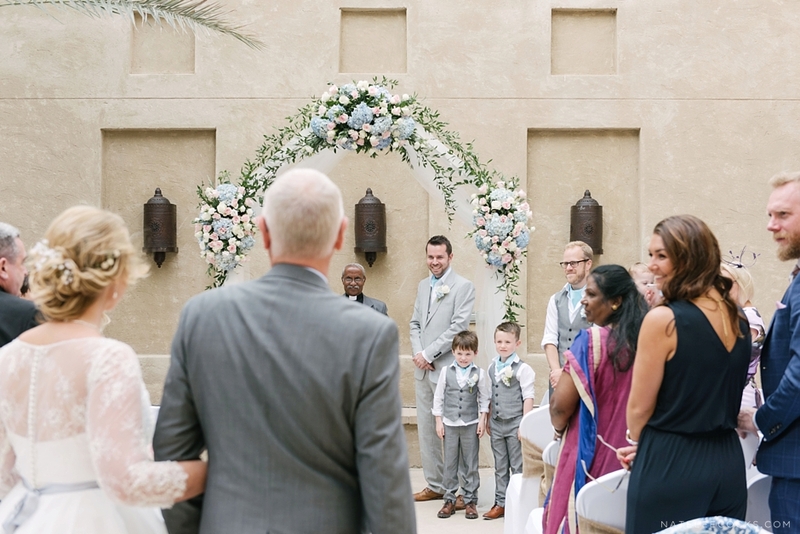 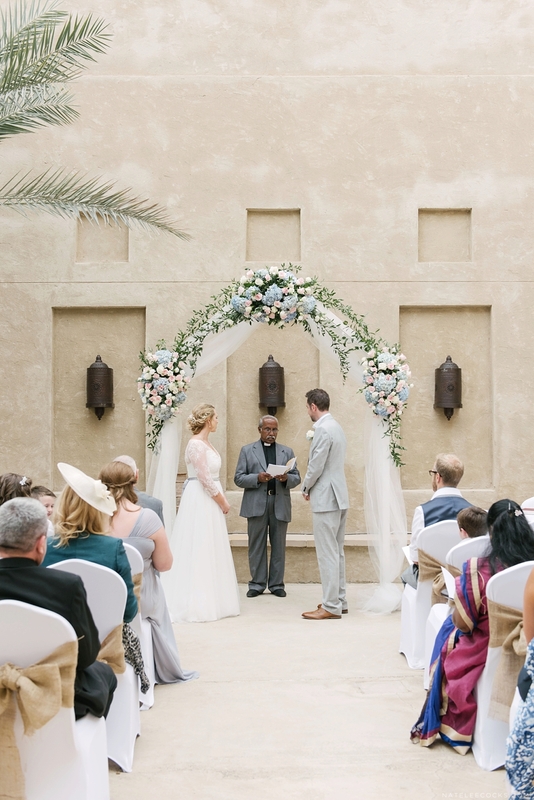 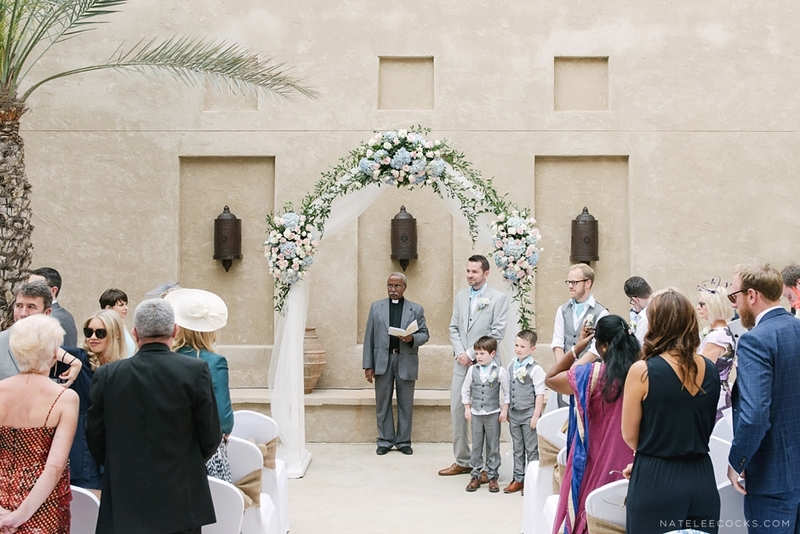 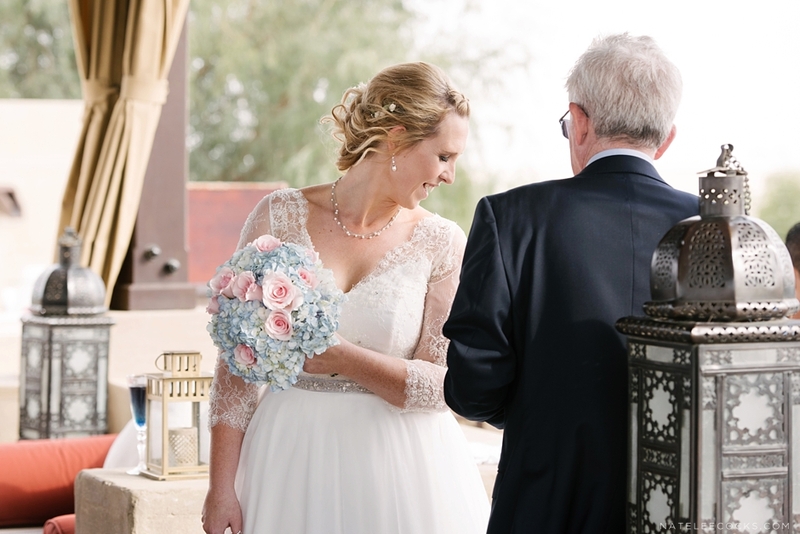 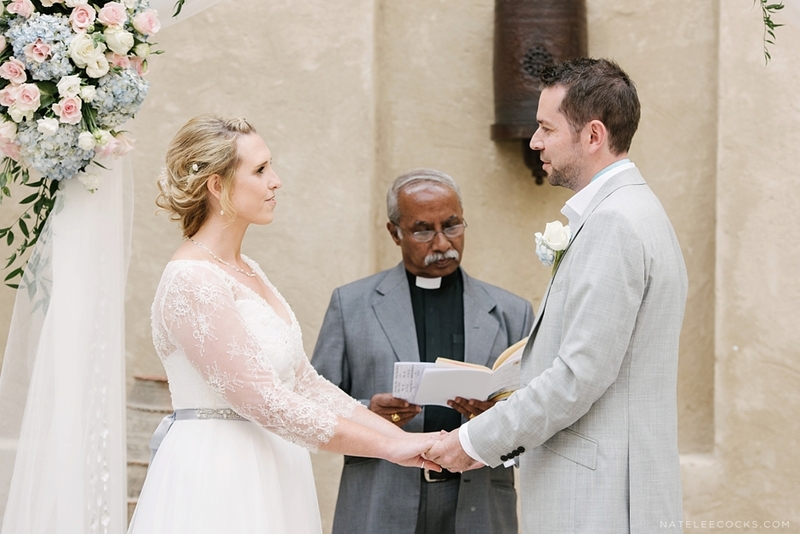 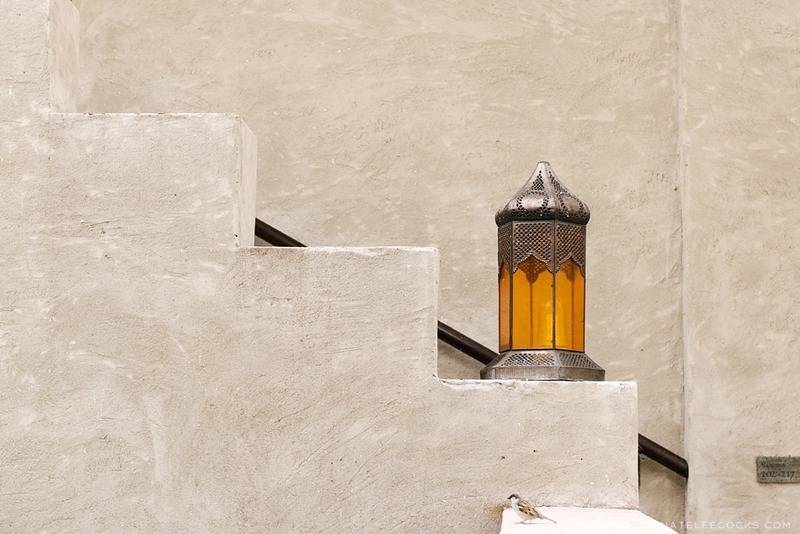 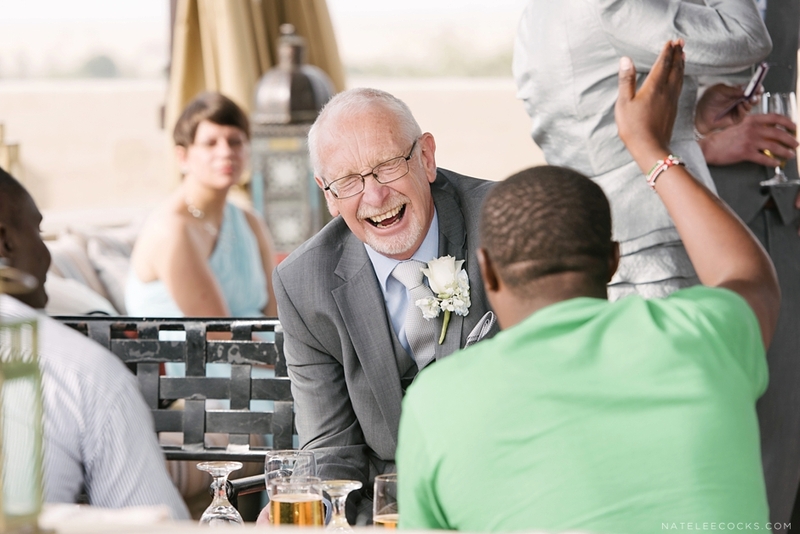 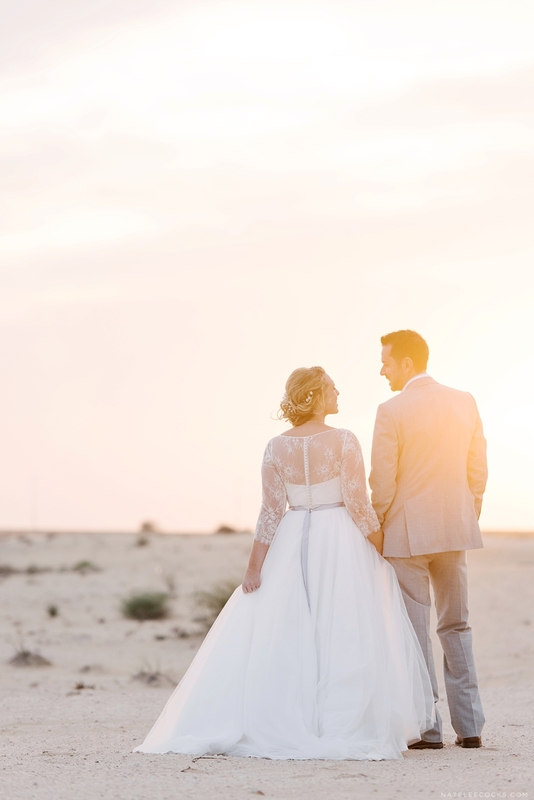 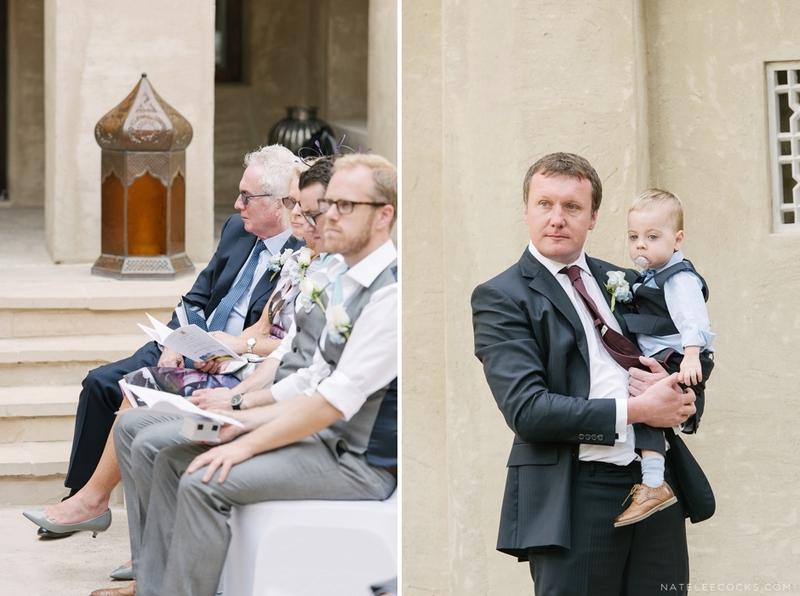 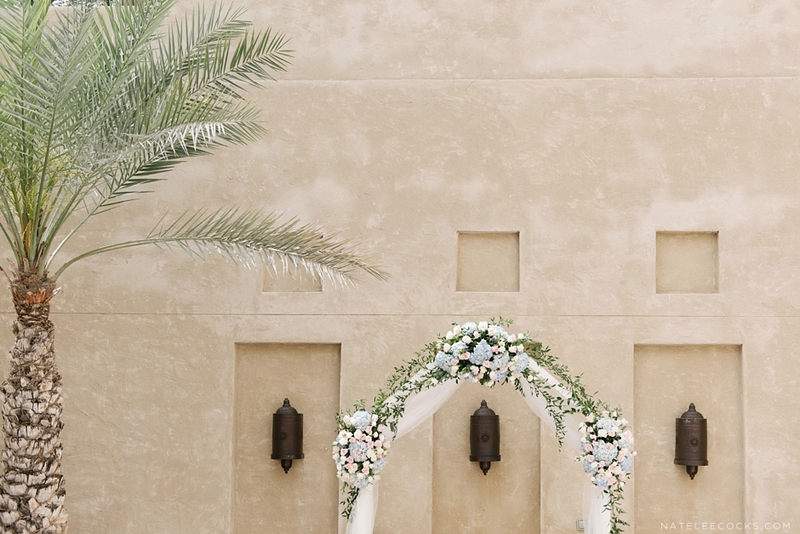 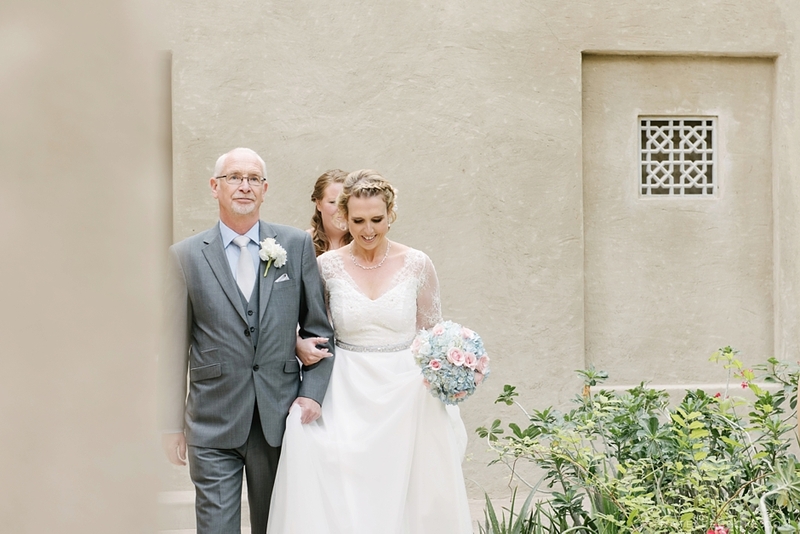 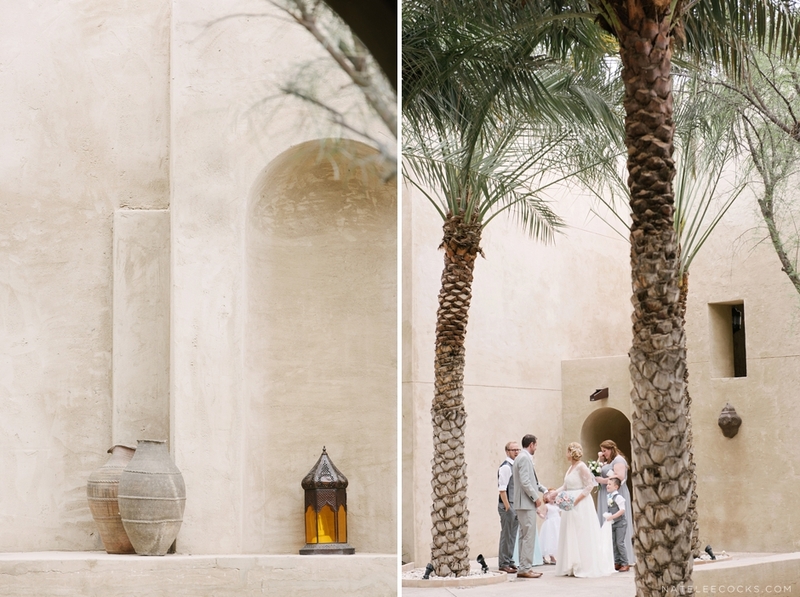 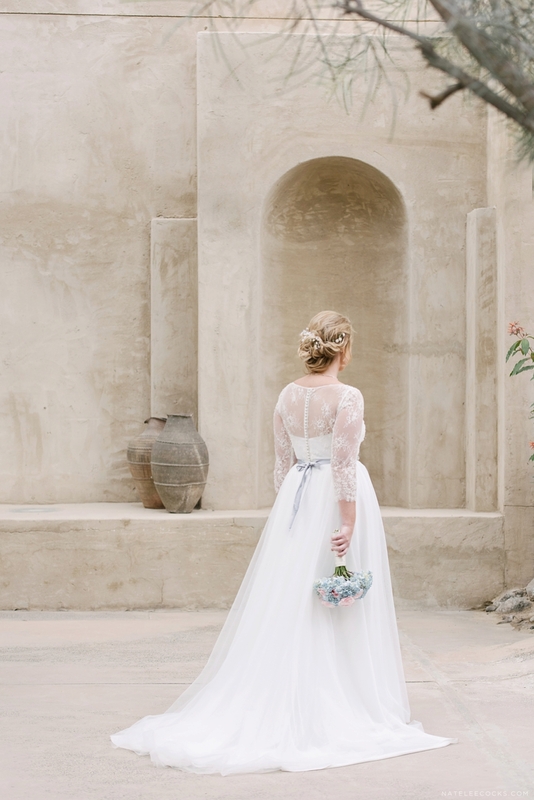 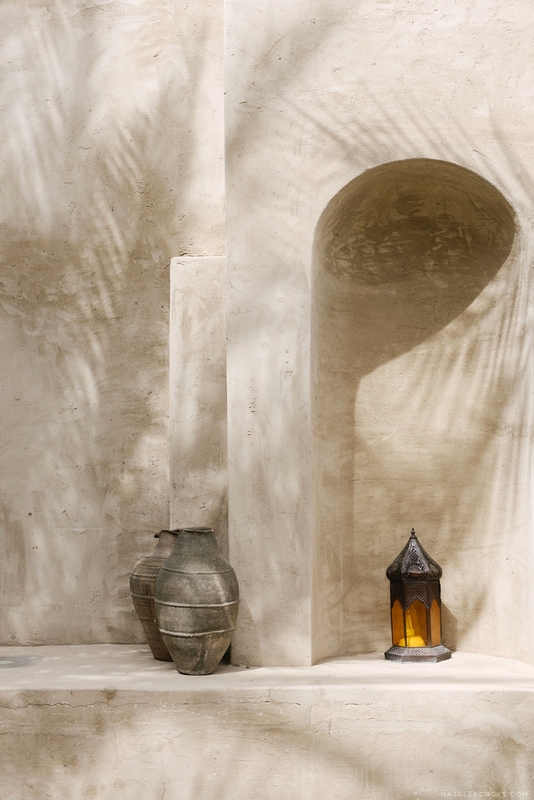 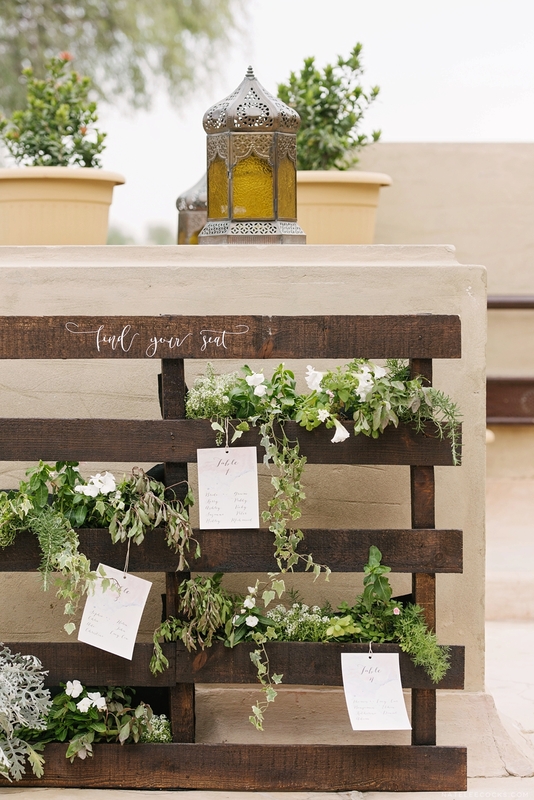 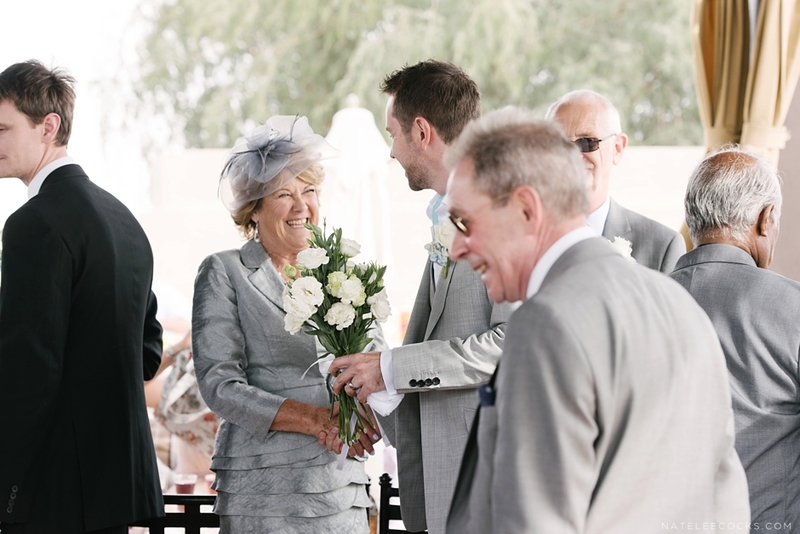 Melanie and Tim are originally from the UK and decided to have a small intimated wedding, at BAB AL SHAMS in the desert. 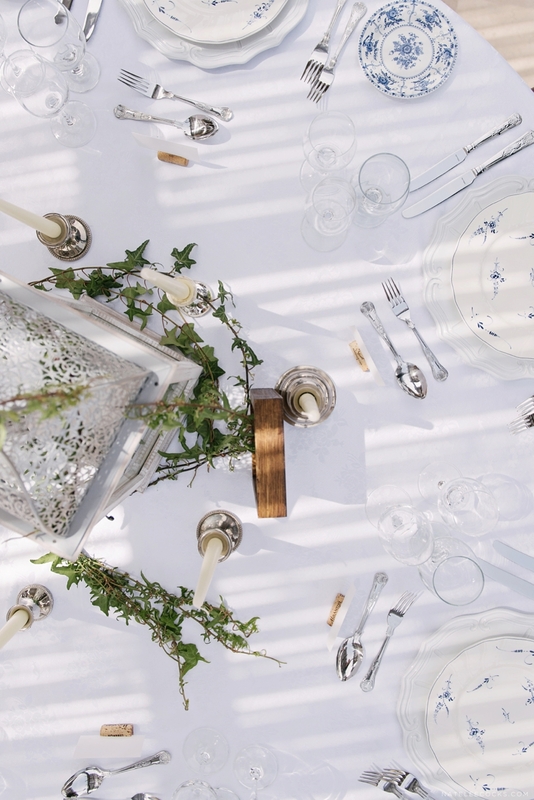 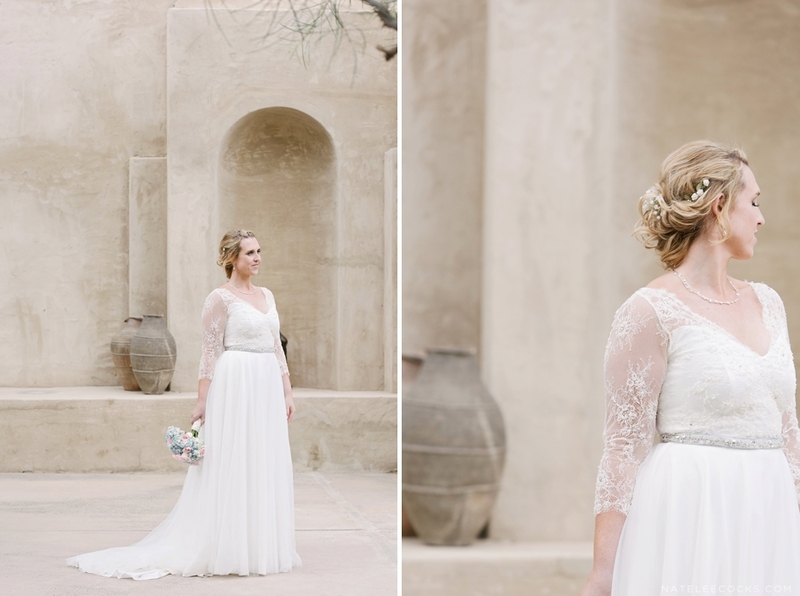 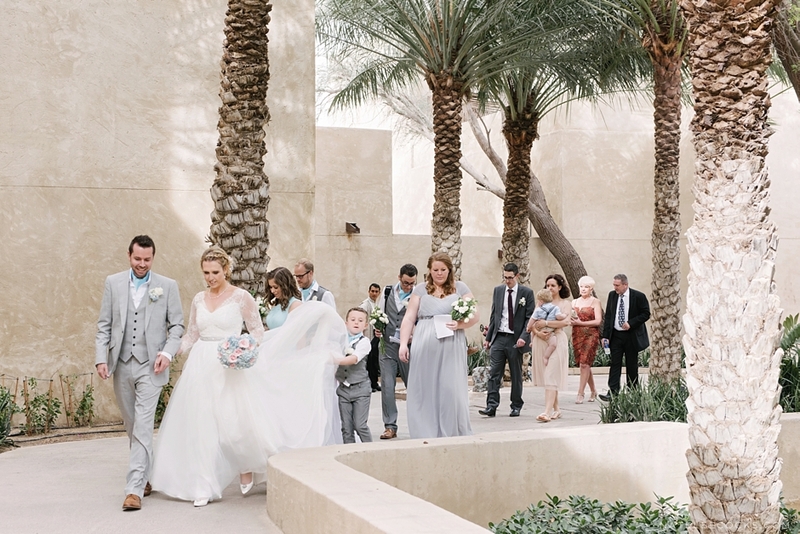 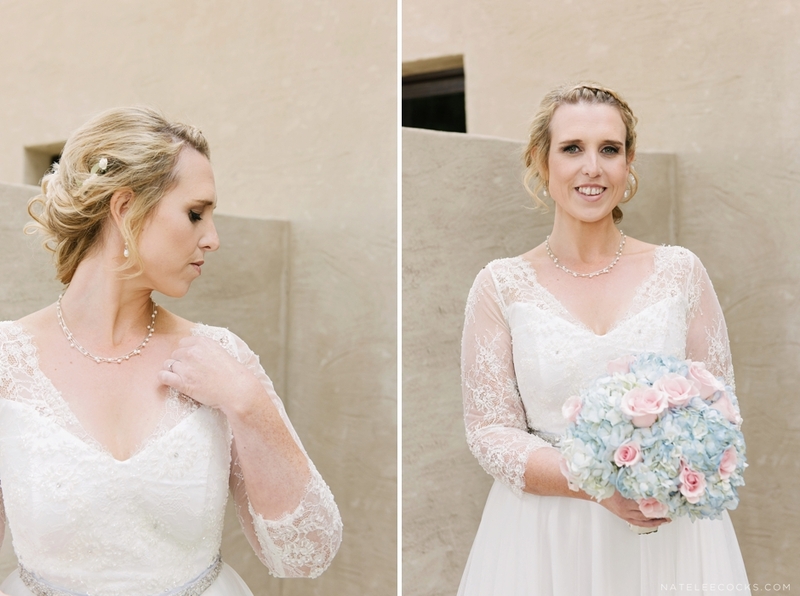 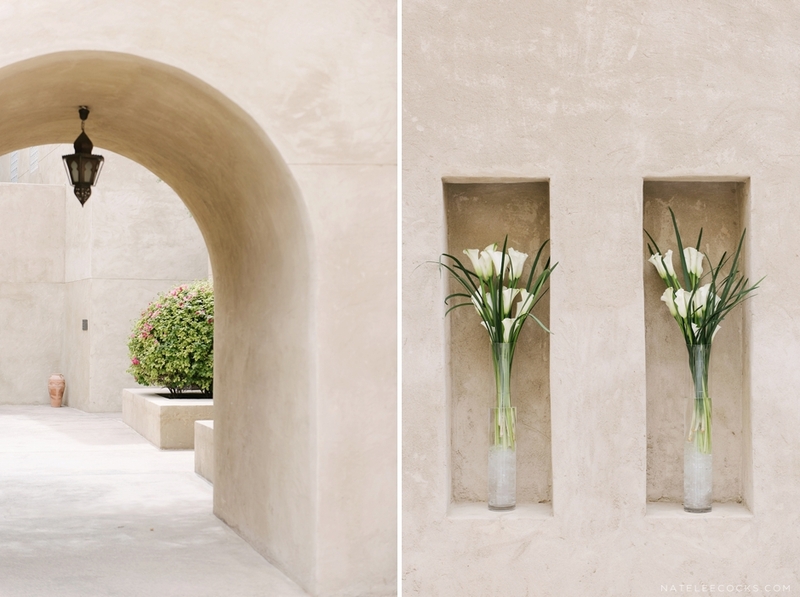 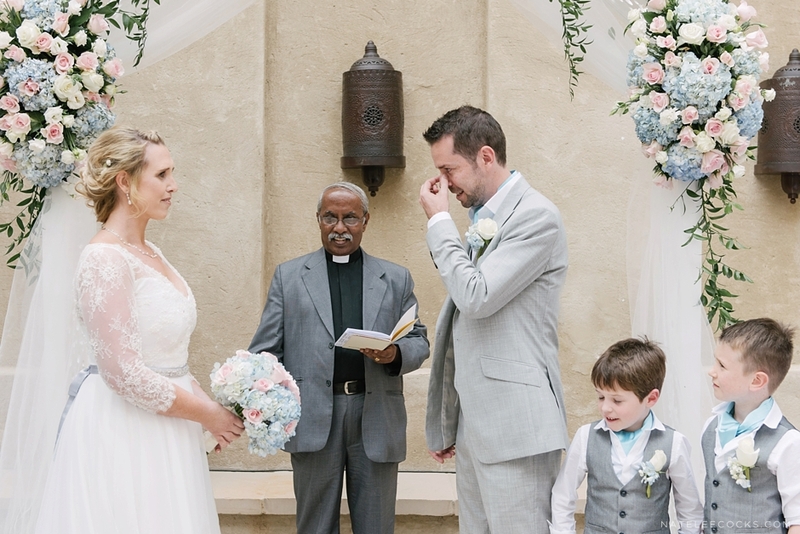 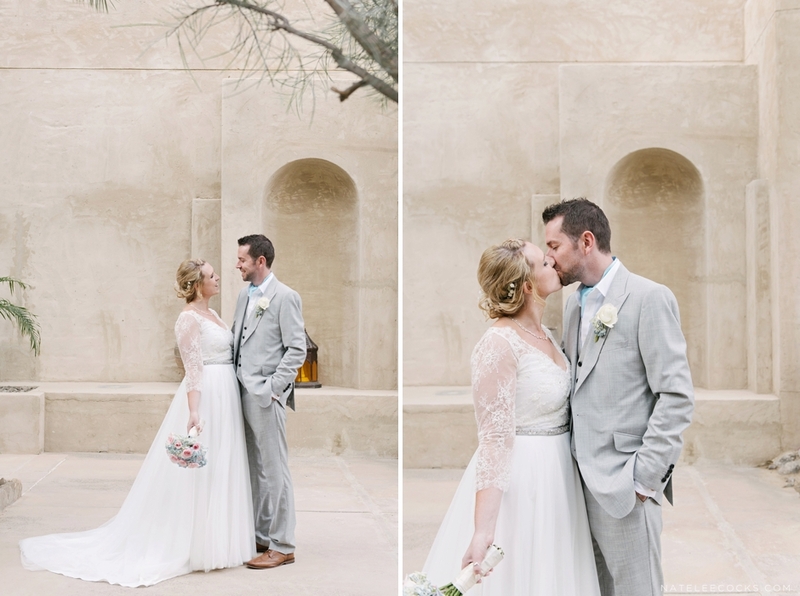 On the day, I had the honour to work side by side with Jessica, from LACE IN THE DESERT, and she styled Melanie and Tim’s, desert wedding so beautifully! 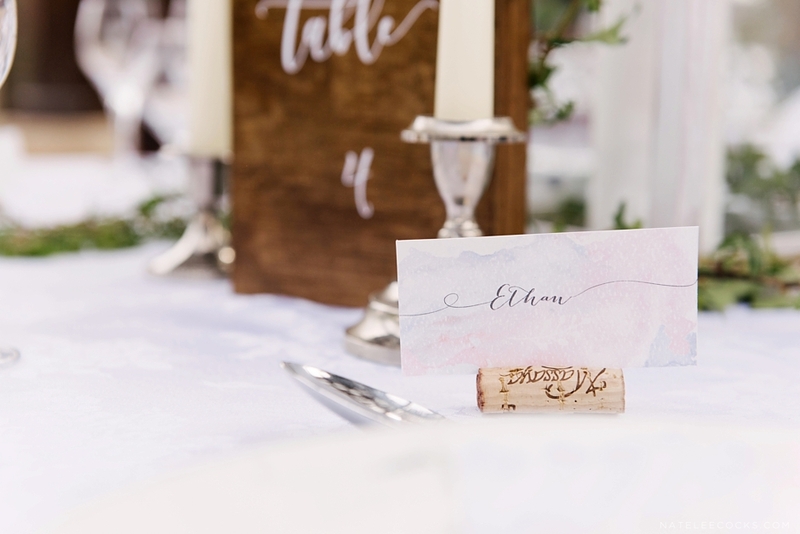 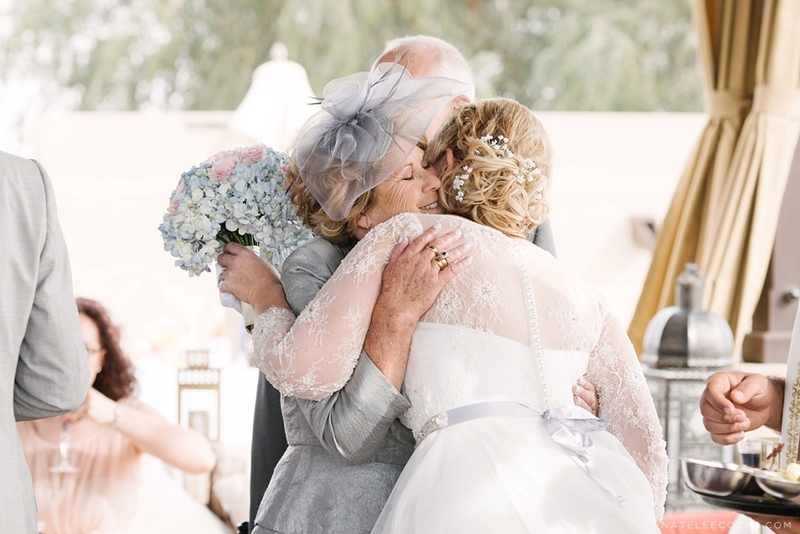 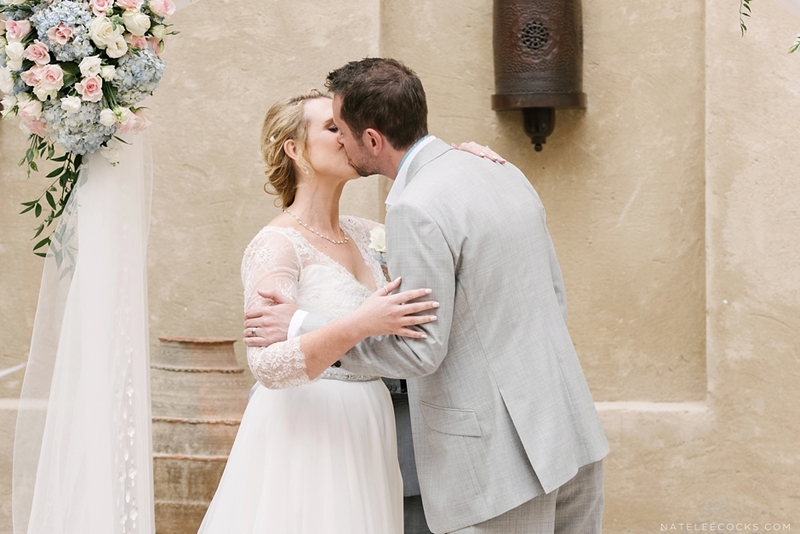 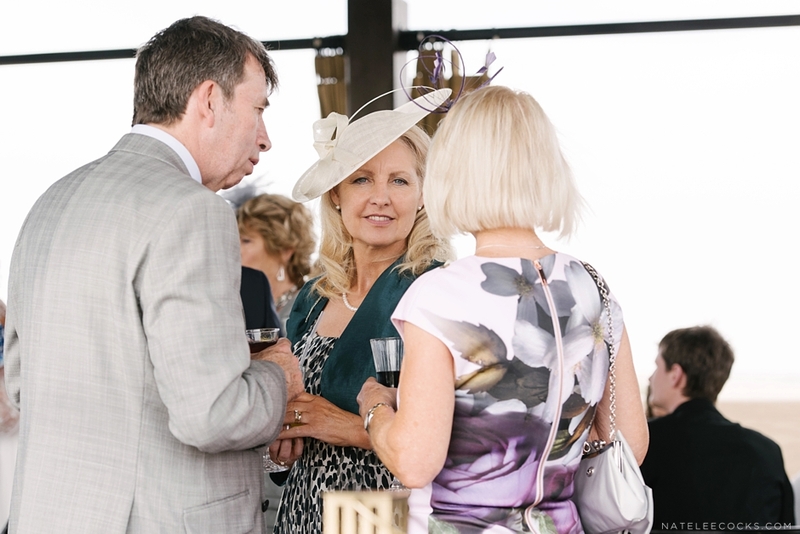 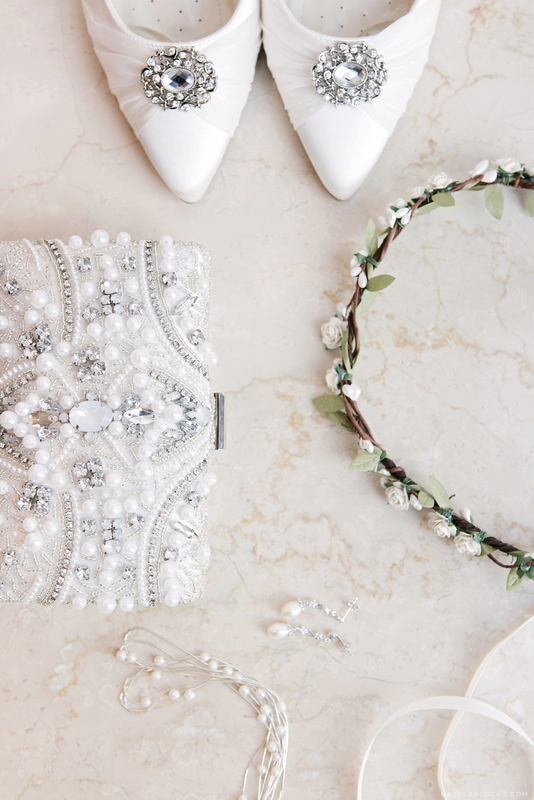 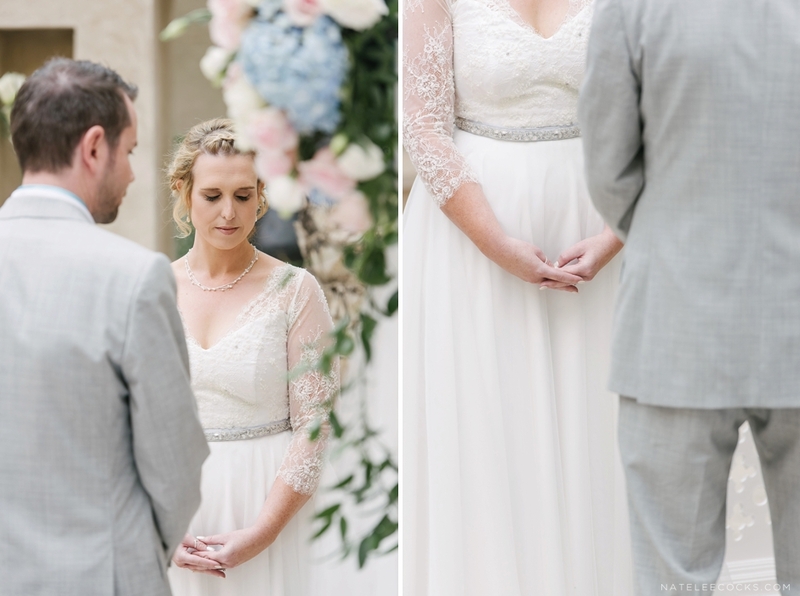 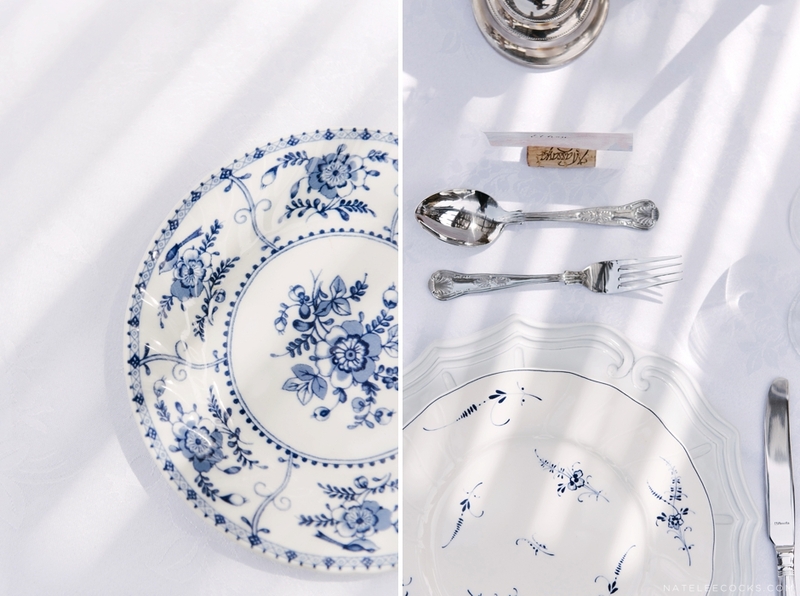 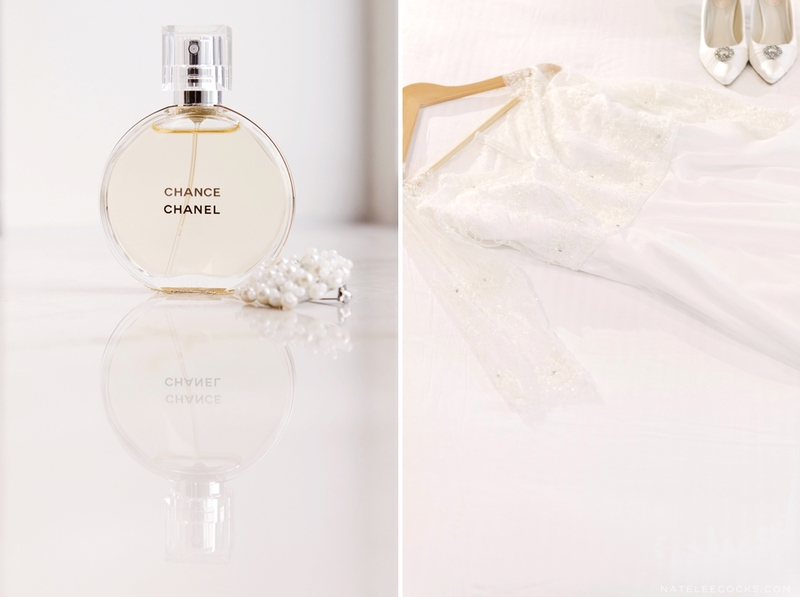 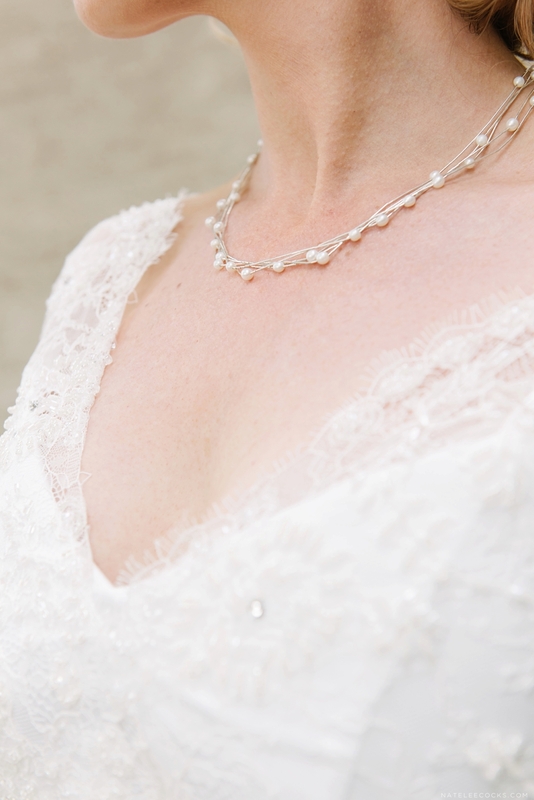 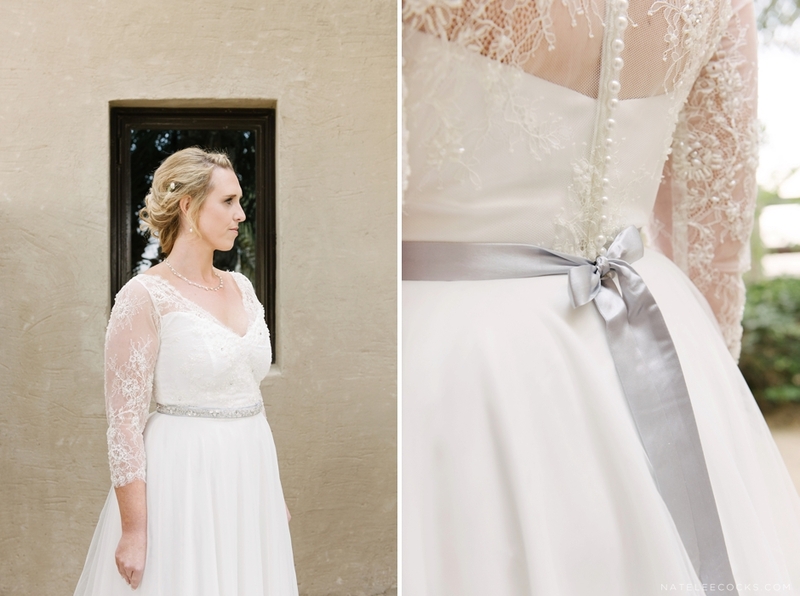 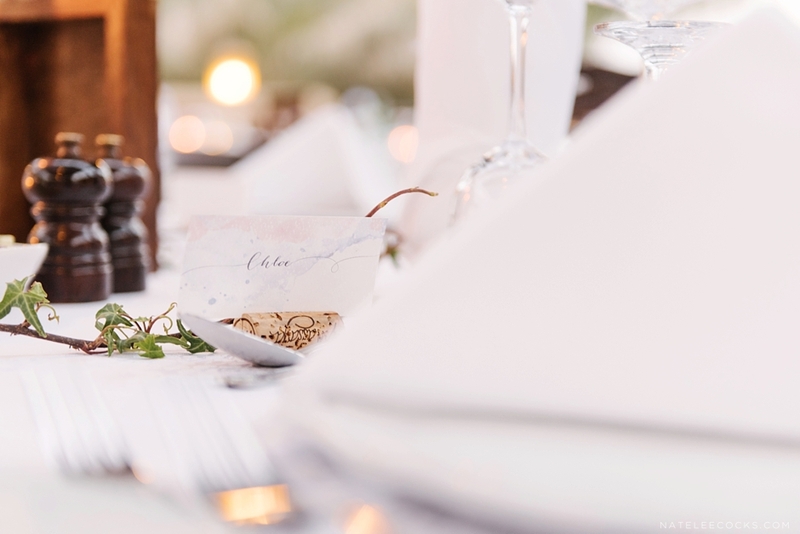 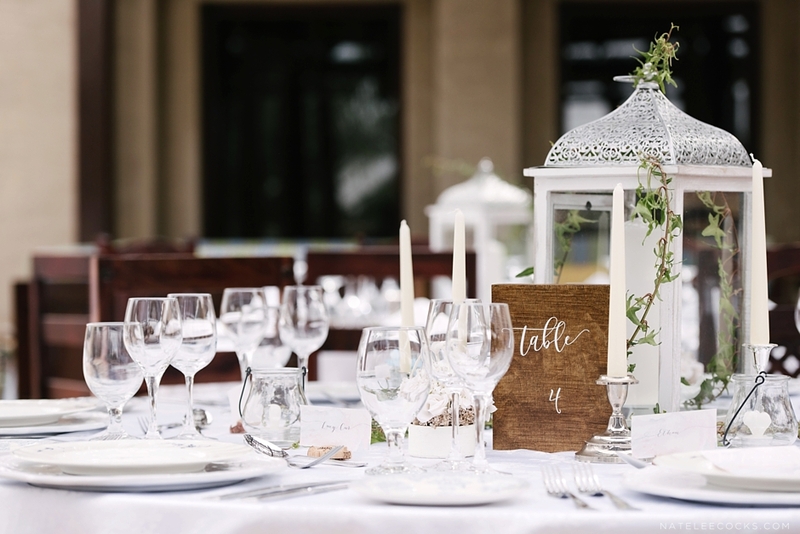 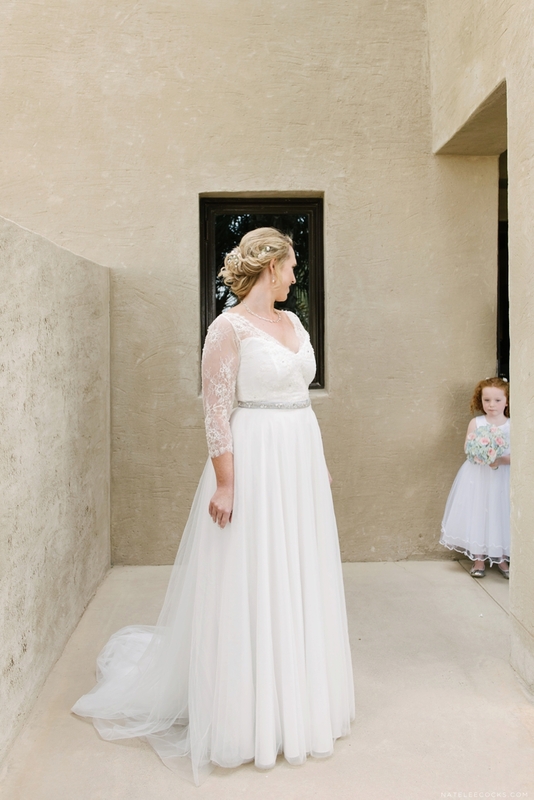 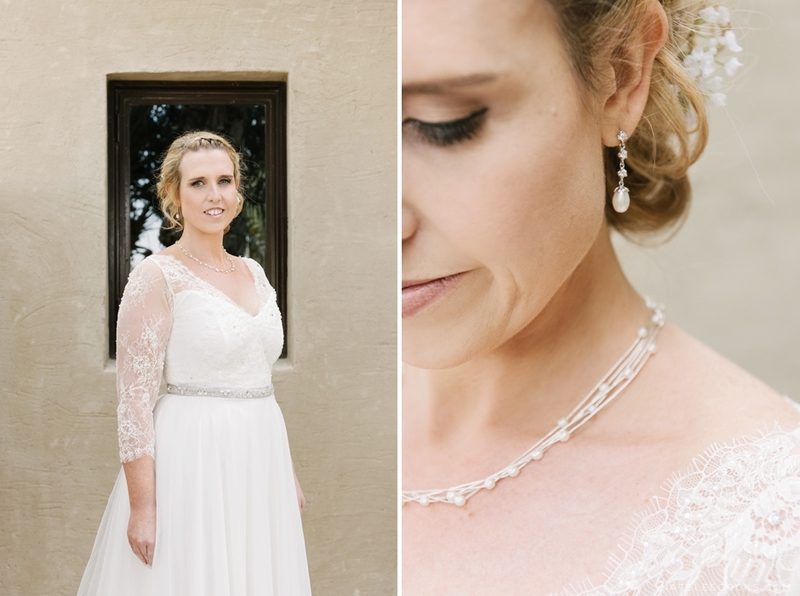 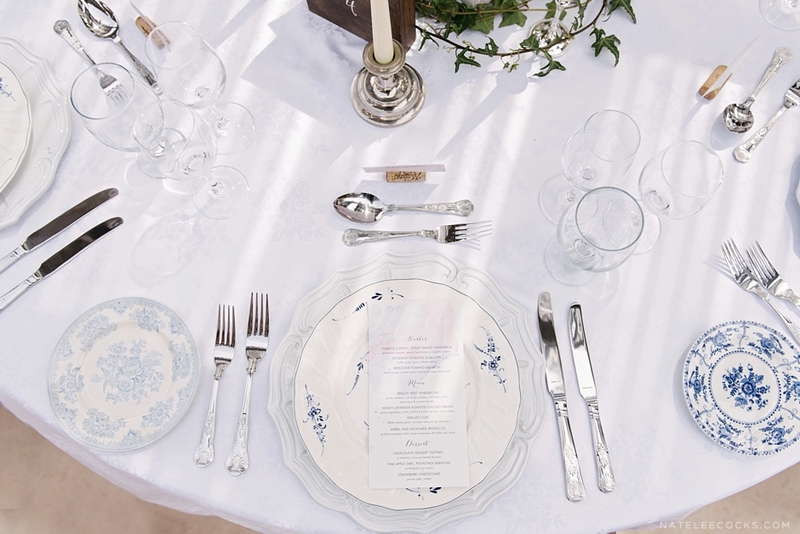 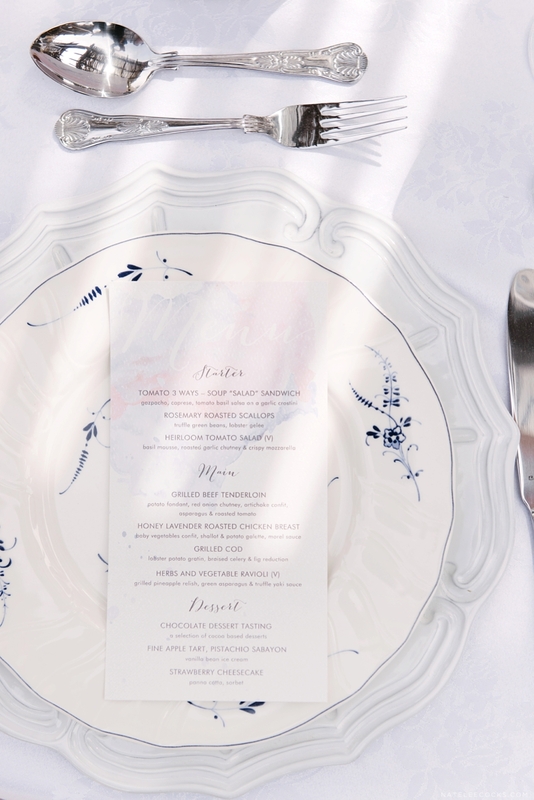 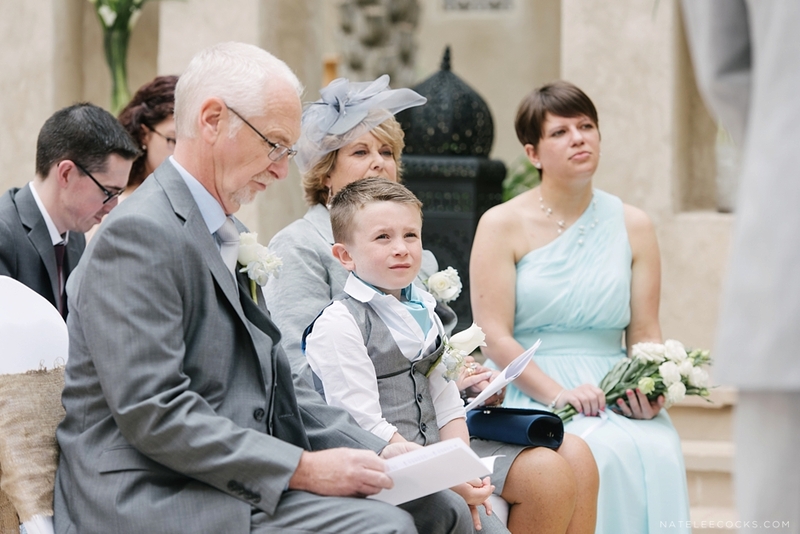 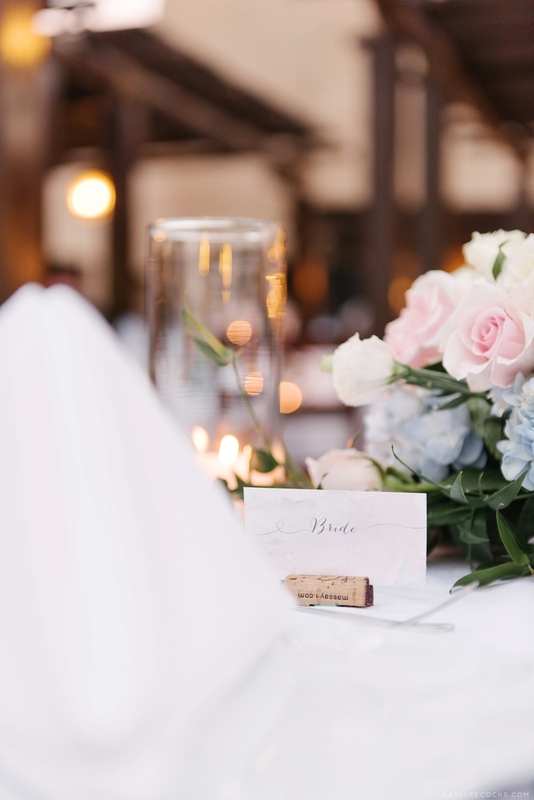 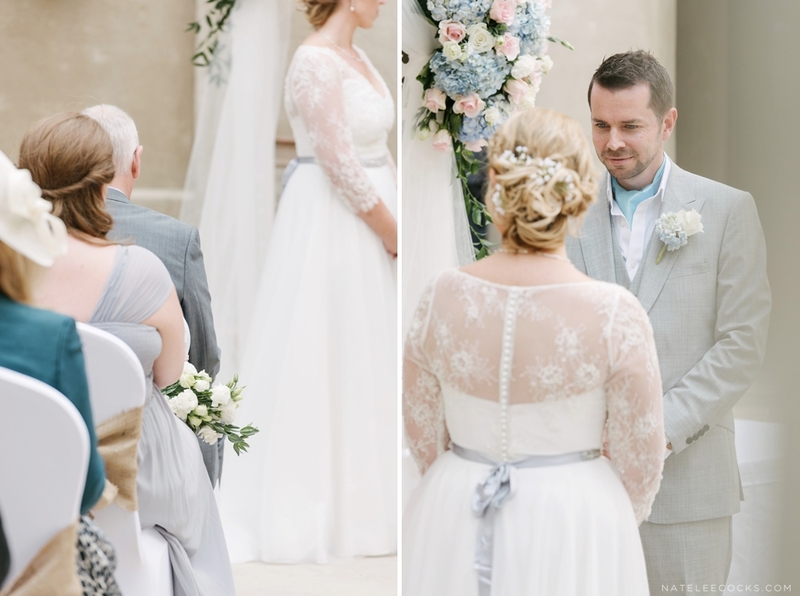 Melanie’s beautiful bespoke wedding dress, was made by Barbaranne from HOUSE OF MOIRAI, and it was a prefect fit for this romantic setting, and finished off with carefully picked accessories. 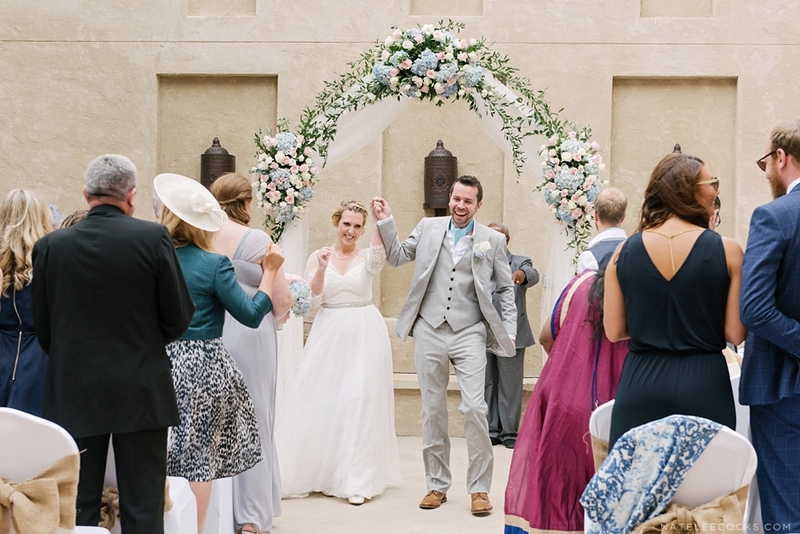 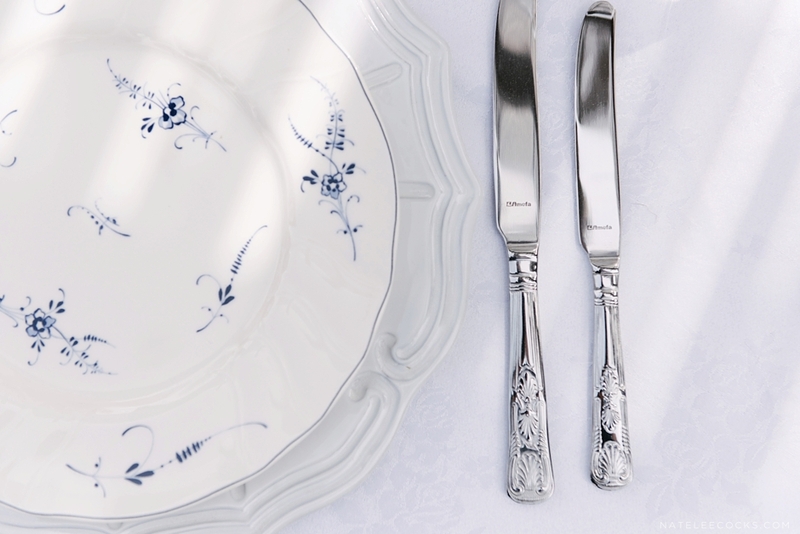 Once again, huge congratulations Melanie and Tim, and wishing you all the best!